Three popular titles including The Legend of Zelda: A Link to the Past, Metroid Prime Trilogy, and Persona 5 were seen listed in Best Buy’s internal CoreBlue employee system. This leak suggests that the three titles will be making their way to the Nintendo Switch soon. Twitter user MysticDistance spotted a listing of Persona 5 and posted a series of photos of all the information seen on a POS terminal that was probably left unattended. Later on, another Twitter user Wario64 confirmed the leak. Additionally, he further found two more listings including Metroid Prime Trilogy and The Legend of Zelda: A Link to the Past. 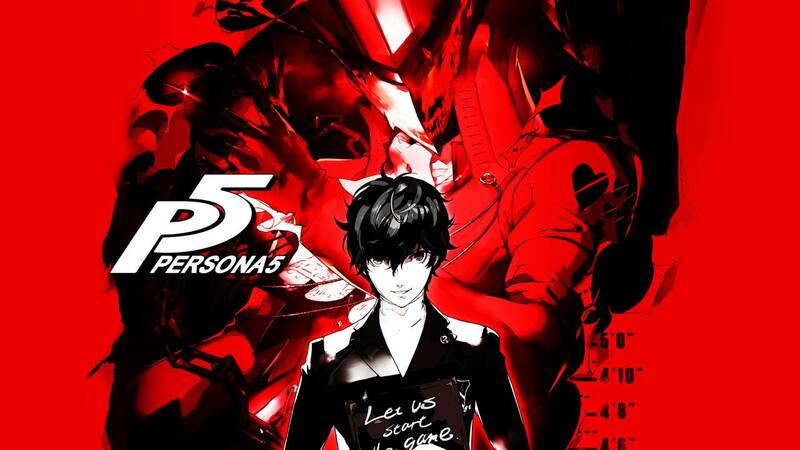 Nintendo Life had reported that Persona 5 was already rumoured to be coming on the Switch after the reveal of Joker in Super Smash Bros. Ultimate. It was also discovered that there could be more 2D Zelda games coming to the Nintendo hybrid device apart from The Legend of Zelda: Link’s Awakening. Finally, rumours of Metroid Prime Trilogy coming to the Switch have been doing the rounds for some time now after being listed on a Swedish retailer’s website.